Every development project, no matter the size or scale, is different. Each project has particular environmental issues, challenges and consenting requirements that together represent uncertainty and risk. We understand this. We also understand the benefits of maximising development potential, outcomes, and timeframes. It is within this challenging environment that we operate — very successfully. Our achievements speak for themselves — exceeding a 98% success rate since 1996 with all but a few projects consented without notification. That is an achievement that we are extremely proud of and one that reflects skills and experience developed over many years. It is this expertise and experience that we offer on all projects, large or small, to all clients, new and existing. So if you require a resource consent, or planning advice, please call us — +64 9 377 4046. Resource Management Solutions Limited (RMS) is a town planning and resource management consultancy based in Auckland, New Zealand. For over 21 years we have been obtaining resource consents for clients, undertaking development due diligence, and representing and advising clients on all development related planning matters including policy advice and submissions. We manage resource consents from project inception to successful completion with experience across a wide variety of development types. We seek a clear understanding of our clients’ goals and provide specialist advice at every opportunity in tandem with managing the consenting process in its entirety. We are always outcome focused and look to add value throughout the project. We are successful, fundamentally have a clear understanding of sustainability and what projects will fly and what wont. We enjoy working on all projects, large or small. 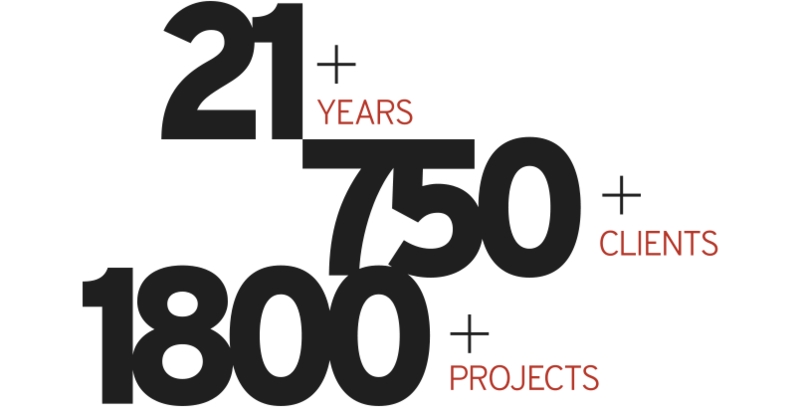 We bring to each new project our 21+ years experience gained from previous projects. Added to this is our collaborative work ethic, our policy background and broad experience across all sectors allowing us to see the ‘wood for the trees’. We are happy to work with clients on large and small projects and pride ourselves on always adding value. For us the satisfaction of assisting clients achieve their project aspirations is the reason we are in business.